I really enjoyed the world Julie Kagawa has created. The Summer/Seelie Court and the Winter/Unseelie Court are what I’ve always imagined fairies to be like. They’re unearthly beautiful with elven features and unattainable grace. Meghan Chase has been kept in the dark her whole life about her origins. Her best friend, Robbie, is actually a faery. He has been protecting her and keeping her blind to all things fey. See, Meghan’s father is the Summer King and that makes her a target. I found Meghan to be a little infuriating sometimes. She wouldn’t take anyone’s advice and always made rash decisions that mostly made matters worse for everyone and herself. But what I will give her is that she is courageous and strong. For being thrust into this world she adjusted rather well and didn’t cower at all the unknown. Her loyalty was also admirable. One very intriguing character was Prince Ash of the Winter Court. I think his cold, mysterious demeanor is something he uses to keep himself closed off. I think he is definitely hero material. 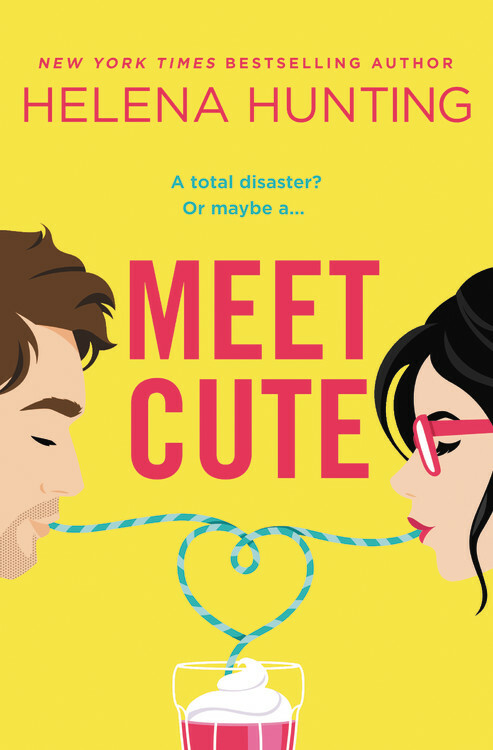 That whole “always want what you can’t(or shouldn’t) have” was SO happening in this book between Meghan and Ash, and I loved it! Puck, a.k.a. Robbie, was also there to help Meghan on her quest to save her brother. I love his humor and sarcastic comments. I do wonder if he has feelings for Meghan that go deeper than friendship though. I hope we find out in the next book! I can’t believe I hadn’t read this book sooner! Talk about being taken to another world! It was definitely a unique take on faeries. This story was action-packed, it had heart and it left me wanting the next book the moment I finished. Meghan Chase has a secret destiny; one she could never have imagined. Something has always felt slightly off in Meghan’s life, ever since her father disappeared before her eyes when she was six. She has never quite fit in at school or at home. 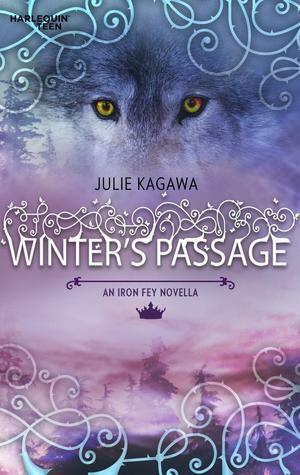 An eBook exclusive story from Julie Kagawa’s Iron Fey series. I really enjoyed this series and it keeps getting better! I was so/so on the first two but The Iron Queen was AMAZING! Can't wait until you get there! I can't wait to read this series! I've heard such great things about it! Awesome review!! I really love this series!! I'm looking forward to seeing what you think of the next two books. Enjoy!